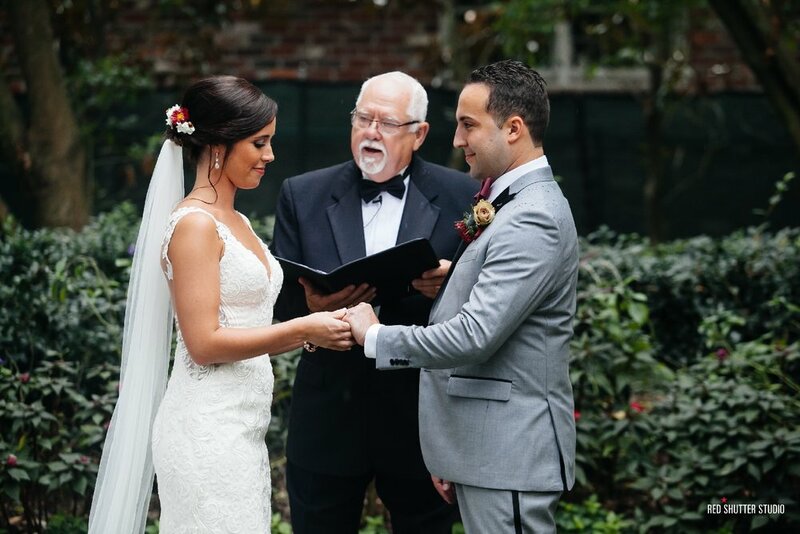 Congratulations Christina and John. 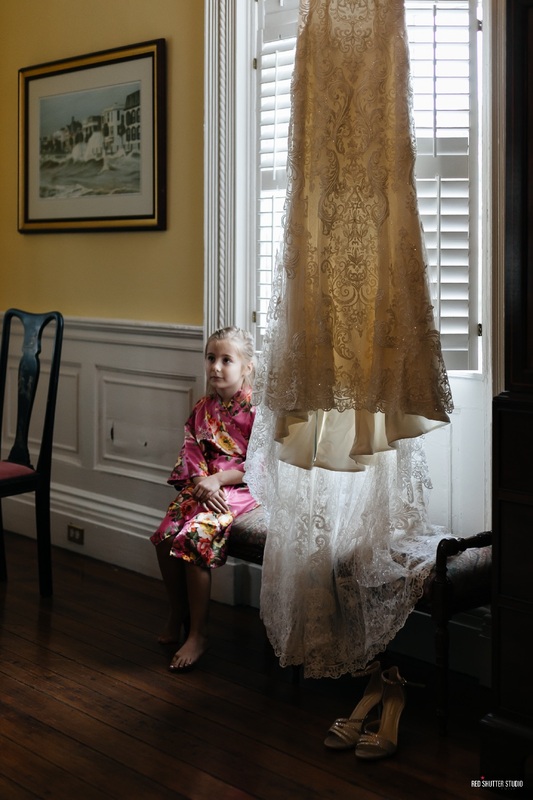 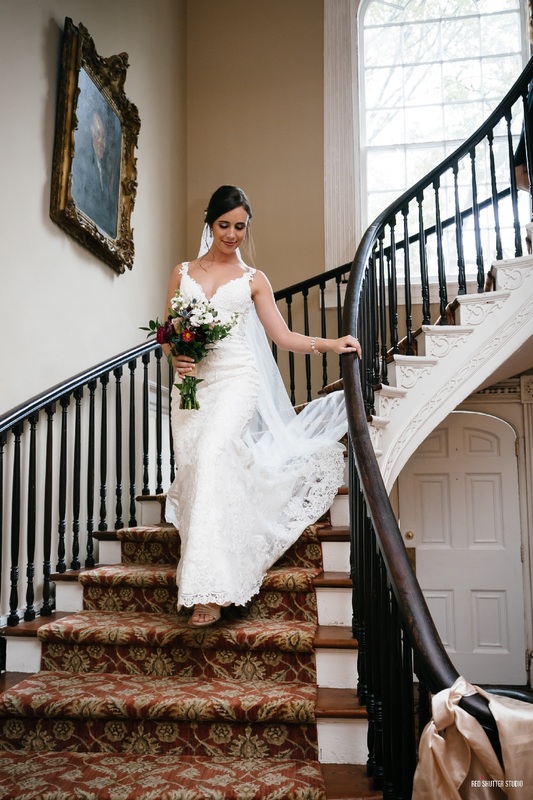 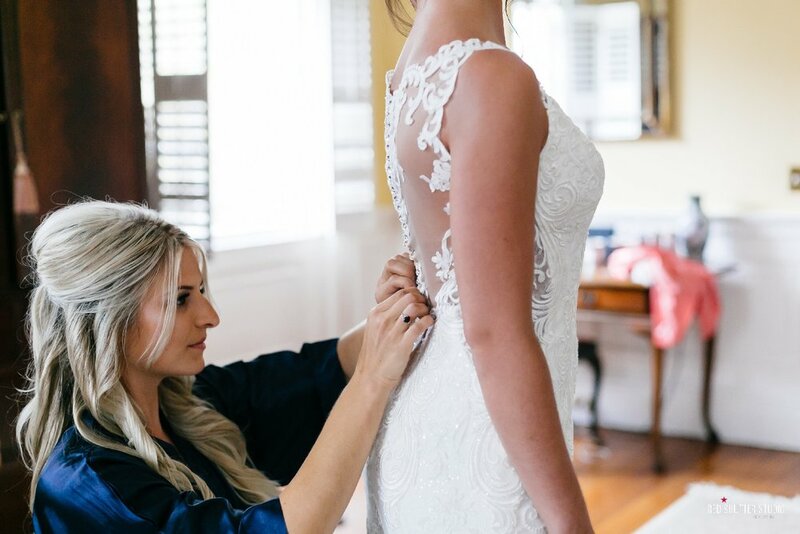 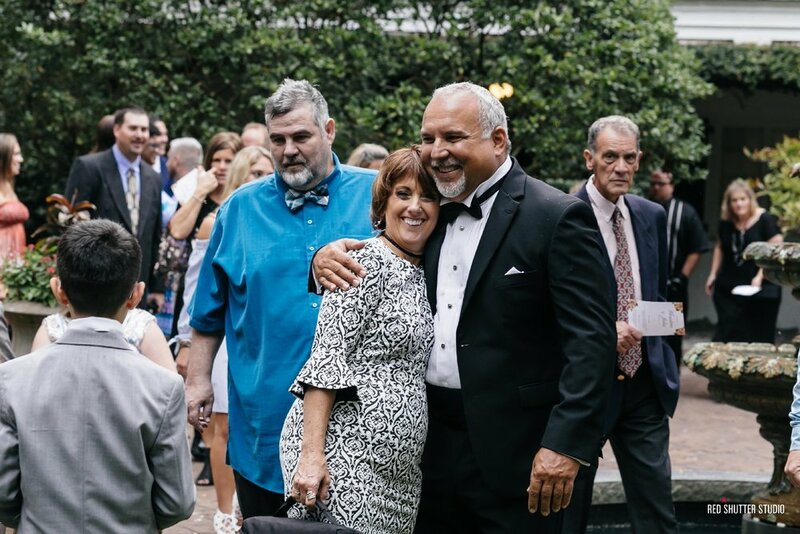 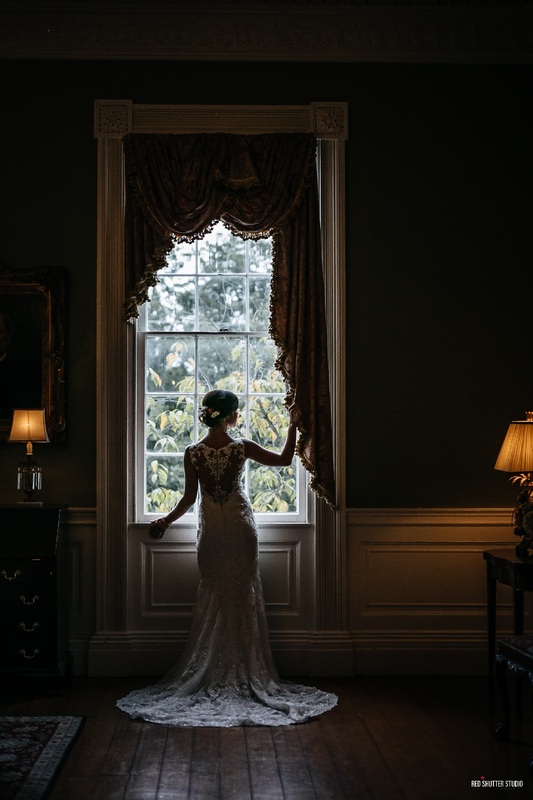 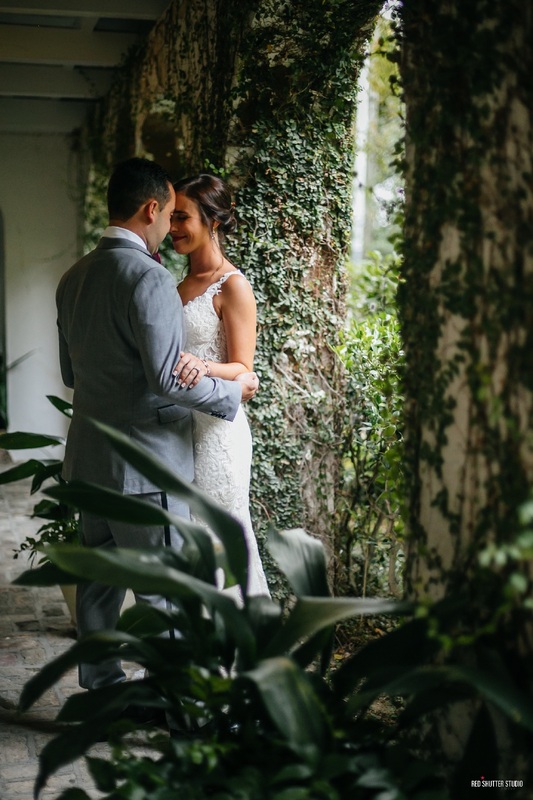 We documented their celebration in Charleston at the Governor Thomas Bennett House. 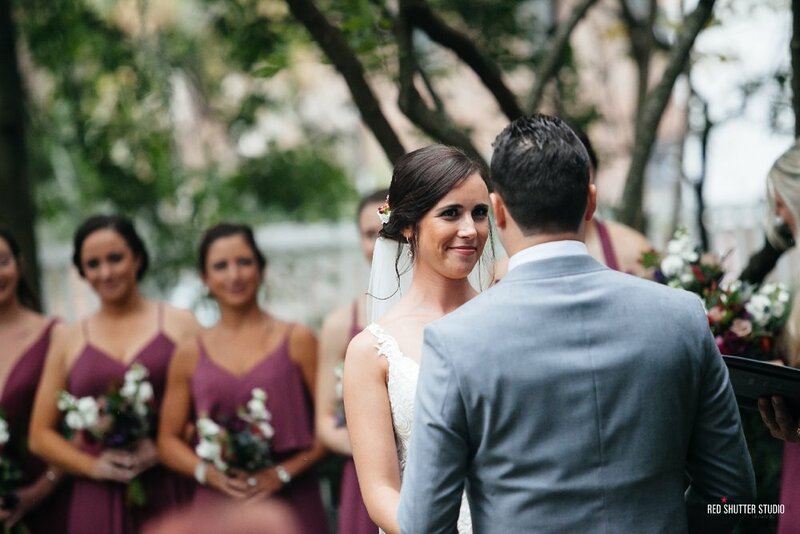 A wonderful couple and group to work with! 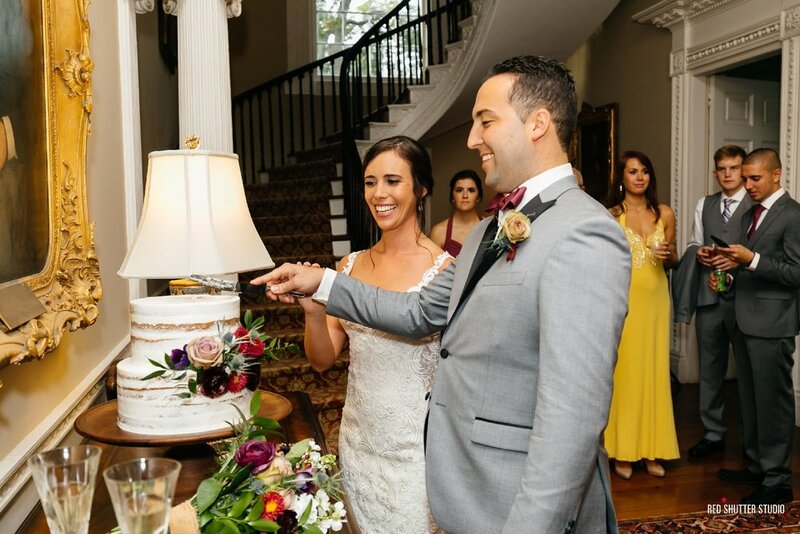 This elegant event was coordinated by the talented team at Bouquets and Bowties.